We are one of the leading Suppliers of a vast variety of Neem Leaves. Sourced from renowned coffee cultivators and processors, our entire range is 100% pure, fresh and aromatic. We offer Neem Leaves of finest grade at market leading prices. 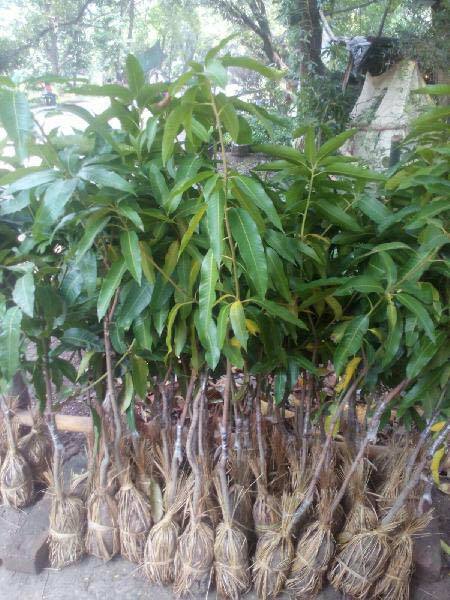 We can provide Neem Leaves in bulk and make on time delivery of consignments. We package them in food-grade packets to ensure buyers get fresh and pure Neem Leaves at competitive prices.